One of Nigeria’s prominent Disc jockeys, DJ Midas is dead. 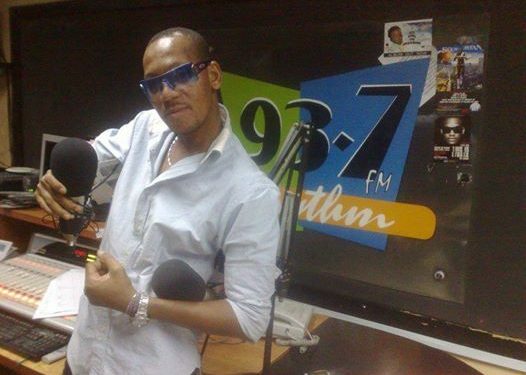 DJ Midas, whose real name is Michael Adedoyin, died after a brief illness yesterday Tuesday September 27th. Shortly before his death, DJ Midas worked with Silverbird’s Rhythm FM. He joined the radio station in 1998 as a pioneer and regular DJ host. Rest well now @midasinfinito thank you for your memories and the awesome time together ..: in my book you are one of the greatest….